Gulf Power Company, an investor-owned electric utility serving more than 436,000 customers throughout Northwest Florida, recently presented Building Homes for Heroes with a check in the amount of $31,700 in support of the men and women of the military. 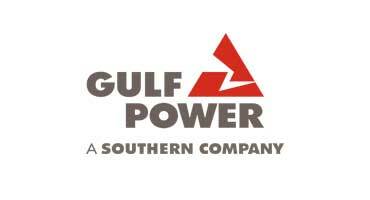 The funds were raised at Gulf Power's second annual Clay Shoot for America’s Heroes, which was held in November. Close to 80 volunteers from Gulf Power and the community hosted the clay shoot on November 6th with 35 teams of sportsmen and women gunning for clays. Twenty-five sponsors showed their support to make the event possible and volunteers launched clays and scored endless rounds of shots from 130 participants. Gulf Power's mission is to safely provide exceptional customer value by delivering reliable, affordable and environmentally responsible electricity while strengthening communities. Gulf Power presents Building Homes for Heroes with $31,700 check.